Welcome to Lotus Blanc Private Tour!! 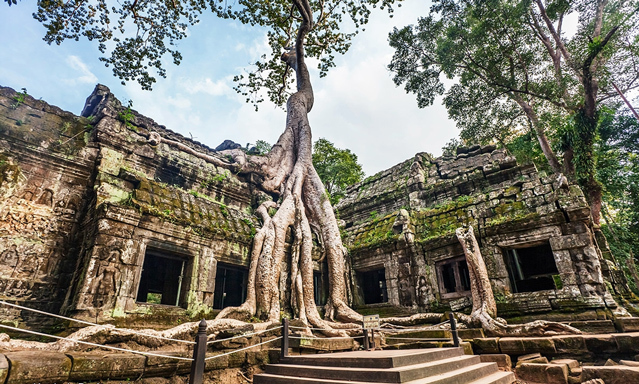 Whether you’ve booked into our hotel or somewhere else in Siem Reap, we are happy to arrange private tours and excursions inside the Angkor Wat Temple complex and elsewhere for you. Our Lotus Blanc concierge team can recommend your best options and even arrange a private tour guide to Angkor Wat complex for your convenience. 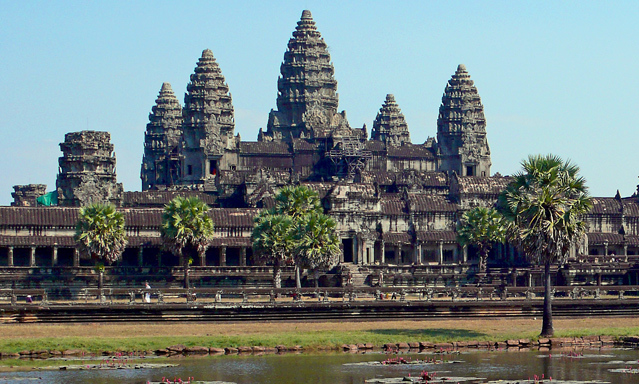 You can choose half- or full-day tours, depending on your schedule and how long you will be in Siem Reap, Cambodia. You can choose from a wide range of vehicles for transportation, which range from the traditional Cambodian Remorque or tuk tuk to a nice sized SUV and even a luxury limo – it’s your choice!